iOS 8 has been technically jailbroken since October 22, but it’s taken weeks to get it polished enough for Cydia, the jailbreak alternative to the App Store. 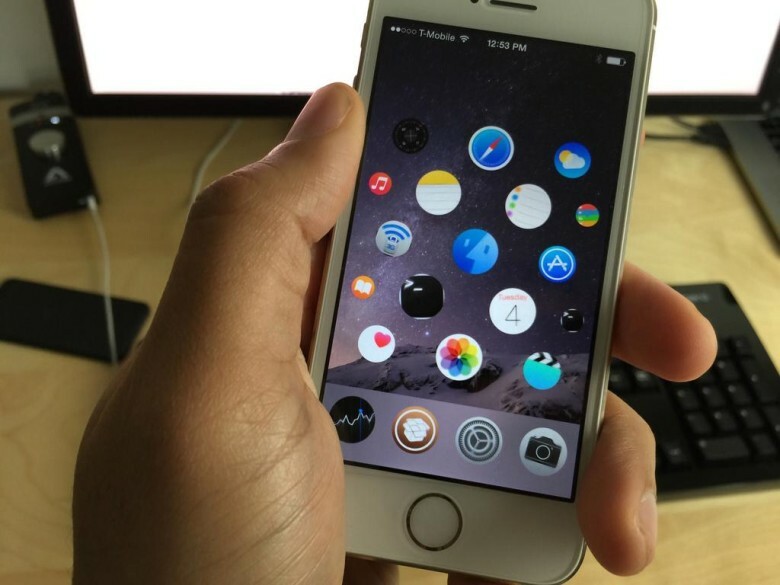 Now that things are “stable enough,” Cydia creator Jay Freeman has flipped the switch to start allowing the sale of iOS 8 tweaks and themes. A group of Chinese hackers called Pangu made and released the iOS 8 jailbreak last month, but it was a rather crude implementation that required bug fixes and updates to make it safe for users beyond the most experienced jailbreakers. Freeman is the gatekeeper to Cydia, which is the reason most people jailbreak. It’s like an underground app store that offers iOS themes, game emulators, system tweaks, etc. Now that jailbreak developers can officially mark their tweaks as iOS 8 compatible in Cydia, expect a flood of updates and new tweaks in the coming weeks. Pangu, the tool you need to jailbreak an iOS device, is still only available on Windows, but a Mac version is coming in the next couple of days.